Besides allowing interaction among students, the event shall also provide opportunities for students to learn from academics and professionals in the biomedical engineering industry. 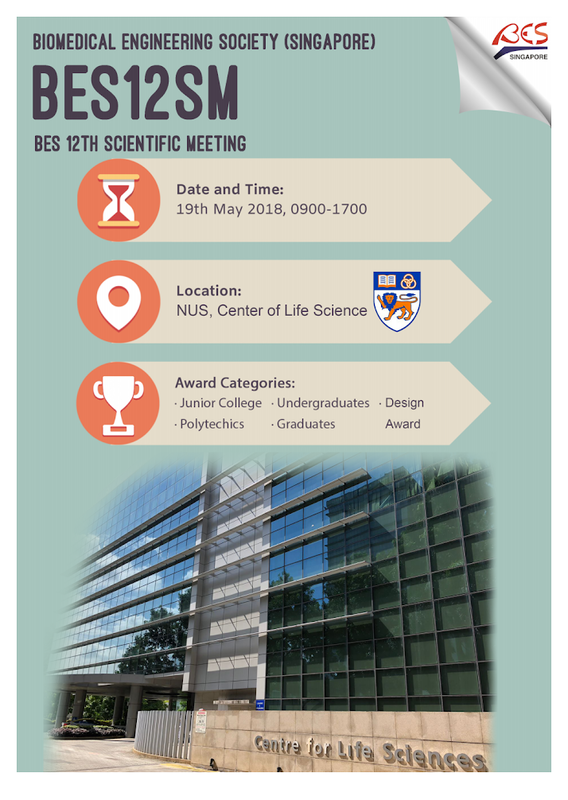 This year, the BES 12th Scientific Meeting (BES12SM) in conjunction with IES Innovation Challenge for the Community will be hosted by National University of Singapore on 19th May 2018. 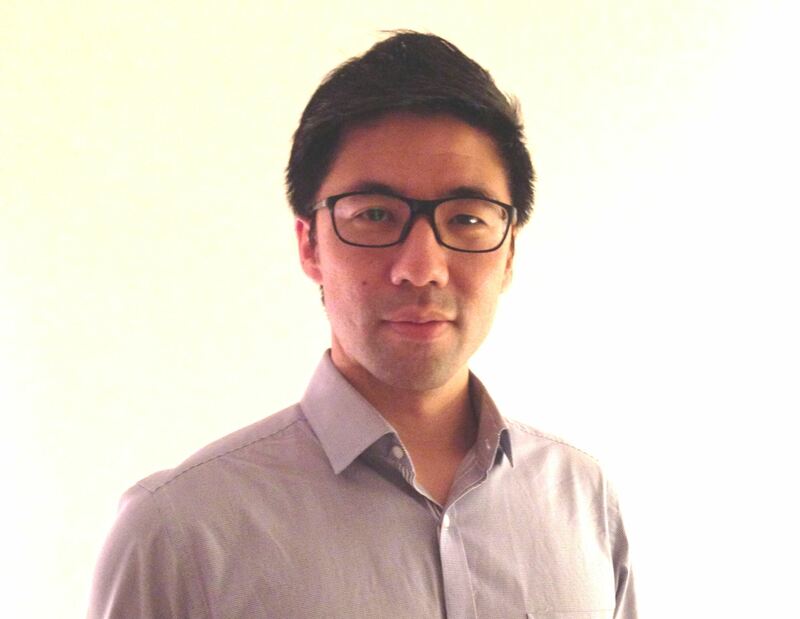 Trendlines Medical Singapore Pte. Ltd. In 2001, the Community Service Committee (CSC) of the Institution of Engineers, Singapore (IES) mooted the idea of organising a competition for engineering students to design and build devices and systems to help the elderly and the handicapped. 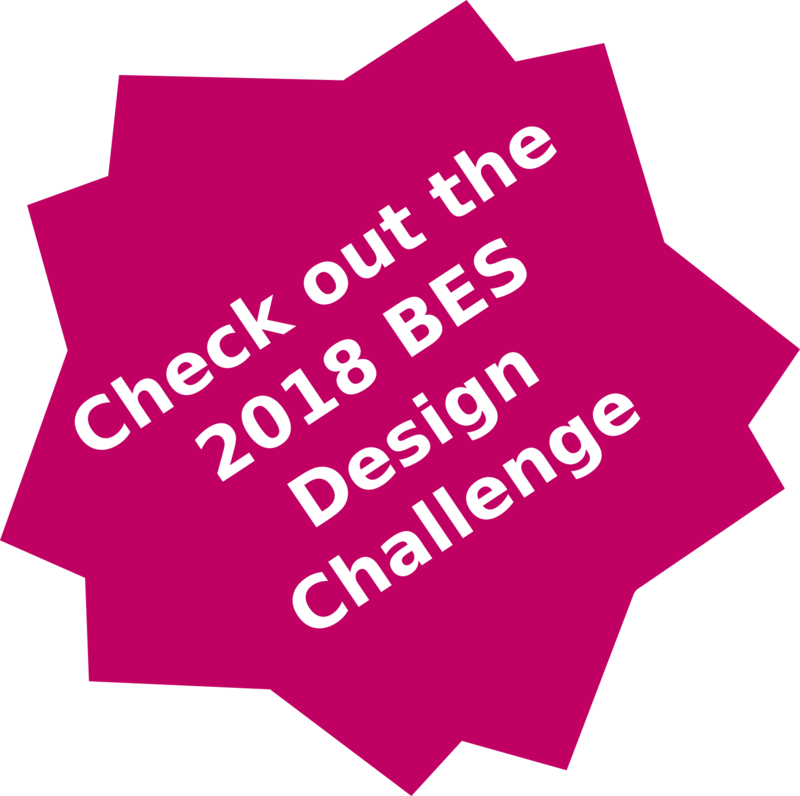 Through this success, the IES Design Awards Competition became an annual event. 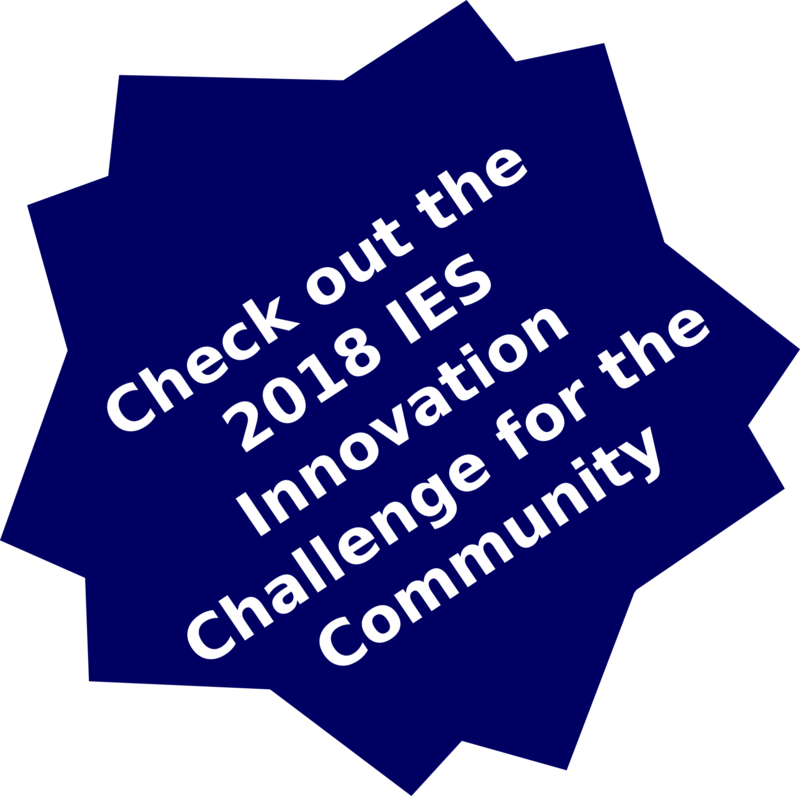 In 2015, the IES Design Awards Competition was renamed as IES Innovation Challenge for the Community (IES ICC), and was opened to all Institutes of Higher Leaning for all projects that will be of benefits to the community. 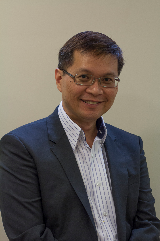 In 2018, the CSC of IES has agreed to hold the IES Innovation Challenge for the Community in conjunction with the 12th Biomedical Engineering Society (Singapore) Scientific Meeting which will be held at the Centre for Life Sciences (CeLS), National University of Singapore on Saturday 19th May 2018. The Top 3 Awardees will be presented with the certificates. The prize money will be presented during the National Engineers Day (NED) which will take place on 26-28 July 2018 in Suntec. The top 3 winners will exhibit their designs (posters and/or prototypes) during the NED. All presenters and supporters must registerfor BES12SM. Poster board and materials for putting up A1-size posters will be provided from 7:45am on 19 May 2018 for participants to set up their posters. No poster printing facility will be available on site on 19 May 2018.